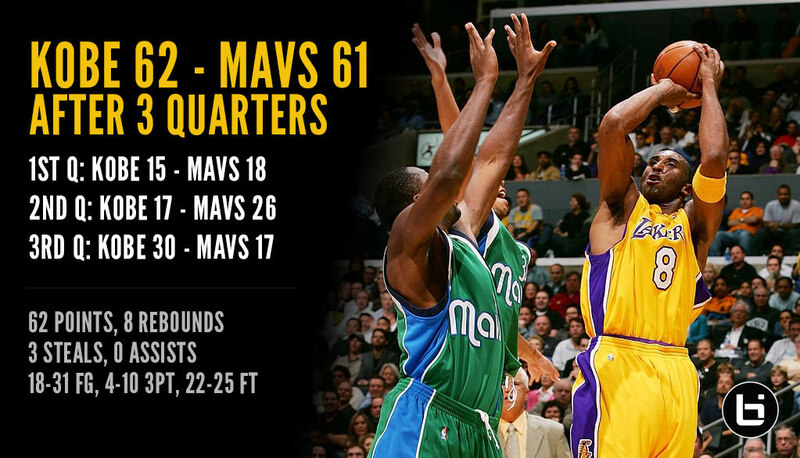 On this day back in 2005, the Lakers beat the Mavs 112-90 behind 62 points from Kobe Bryant. 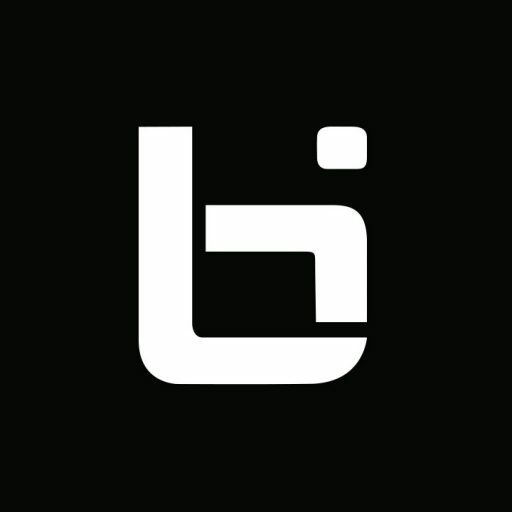 The most shocking thing about the 62 from the 27-year-old Bryant was the 62 came in just 32 minutes during three quarters and was one point more than the total points by the entire Dallas Mavs team. The message was felt from the get-go as Kobe scored 15 in the first quarter, 17 in the second and then a franchise-record 30 in the third. 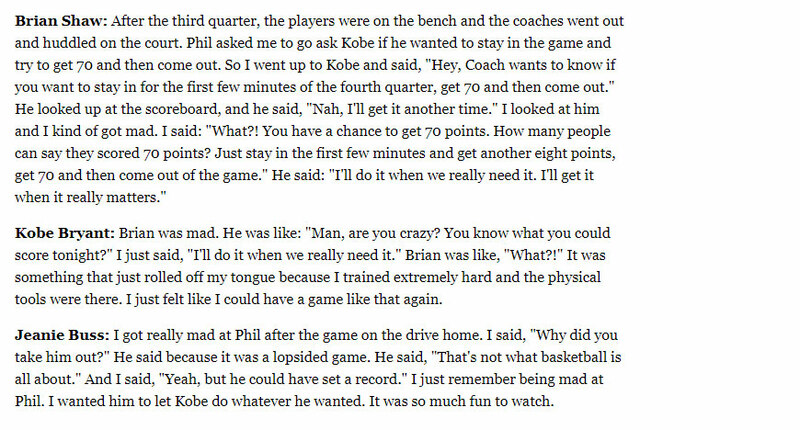 The crowd cheered “We want Kobe” in the fourth quarter but Kobe declined to go back in, telling assistant coach Brian Shaw he would have another night like this. He had his 81-point masterpiece against the Raptors later that season. The 62 wasn’t just anger management for his previous game, it was for his rookie season when the Lakers were coached by Mavs coach Del Harris. “When I was a rookie, I hated Del,” Bryant said before his final game against the Mavs in 2016. “I always said if I get a chance to get revenge, I’m going to get it. On December 5th of 2016, Klay Thompson also pulled off 60 in 3 quarters by scoring a career-high 62 points in just 29 minutes vs the Pacers.